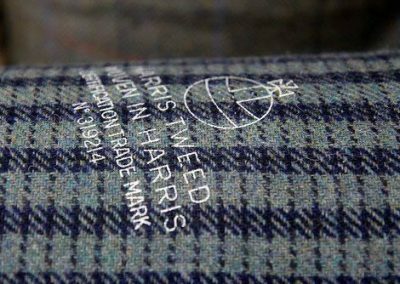 Bayliss and Booth are now the home on the Island for Tetrad. 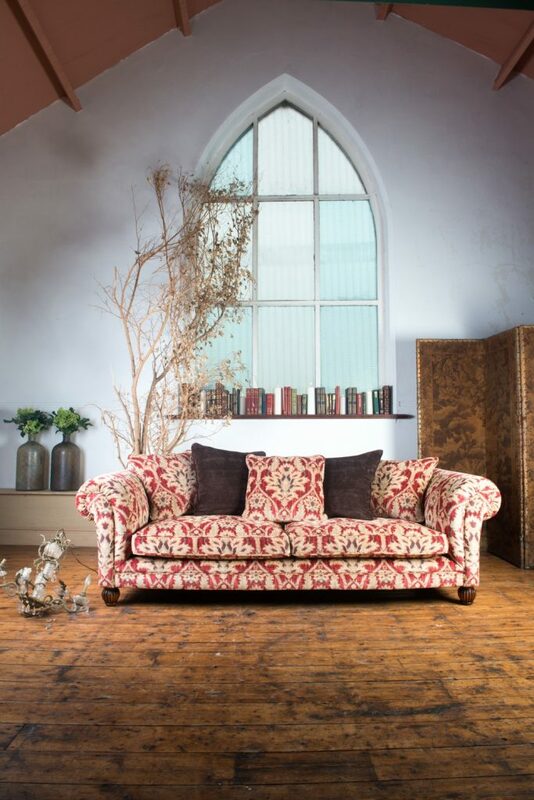 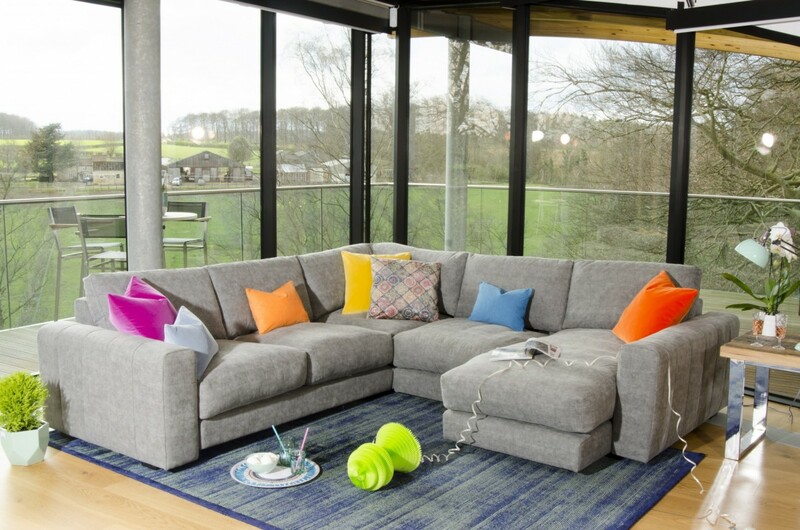 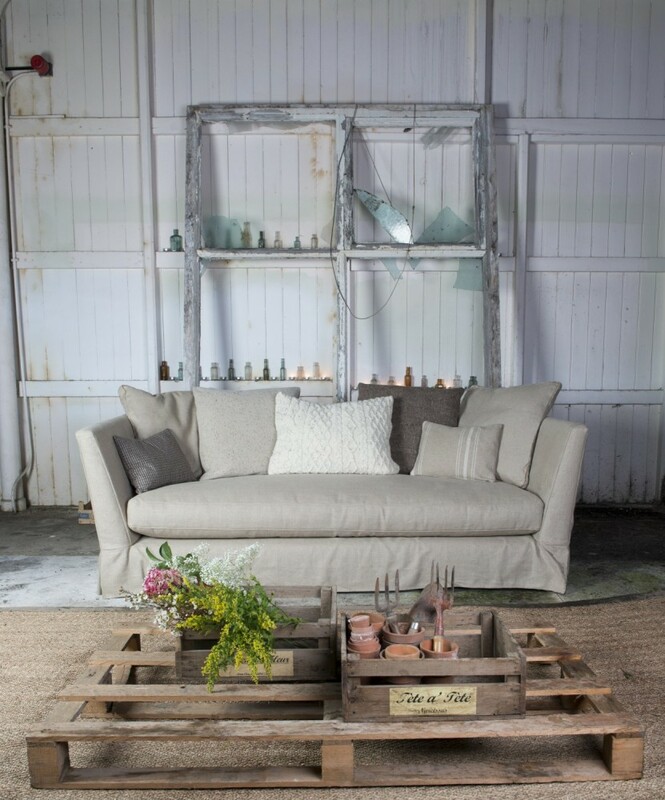 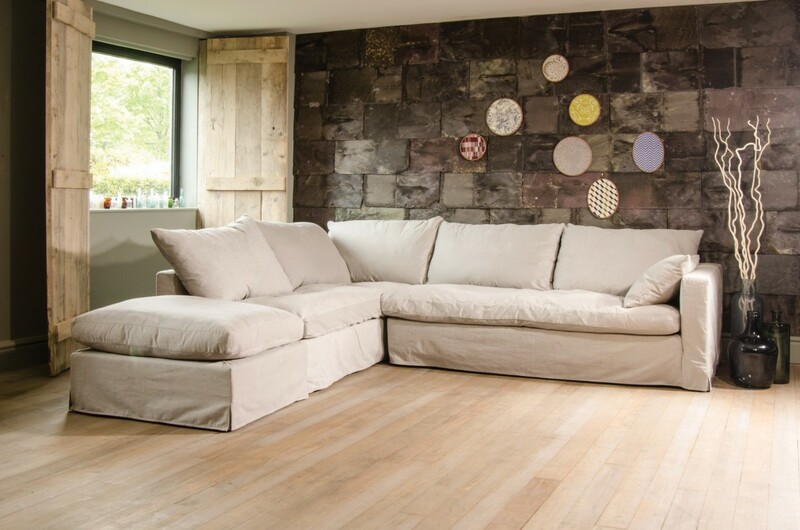 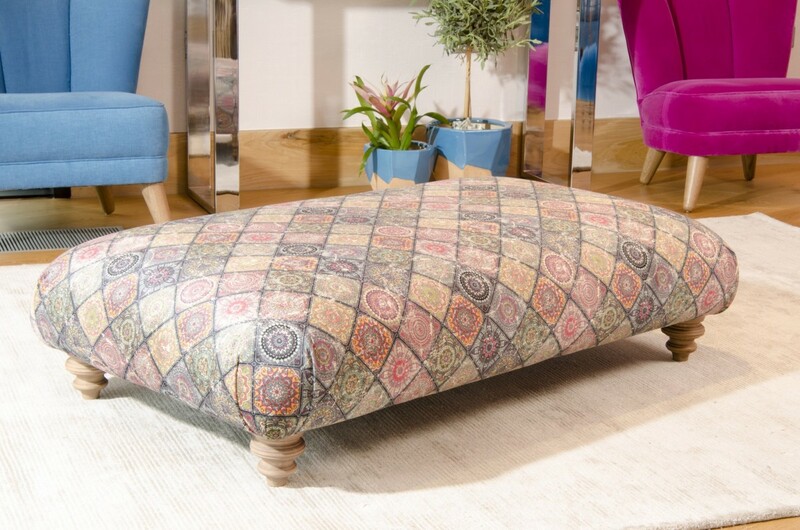 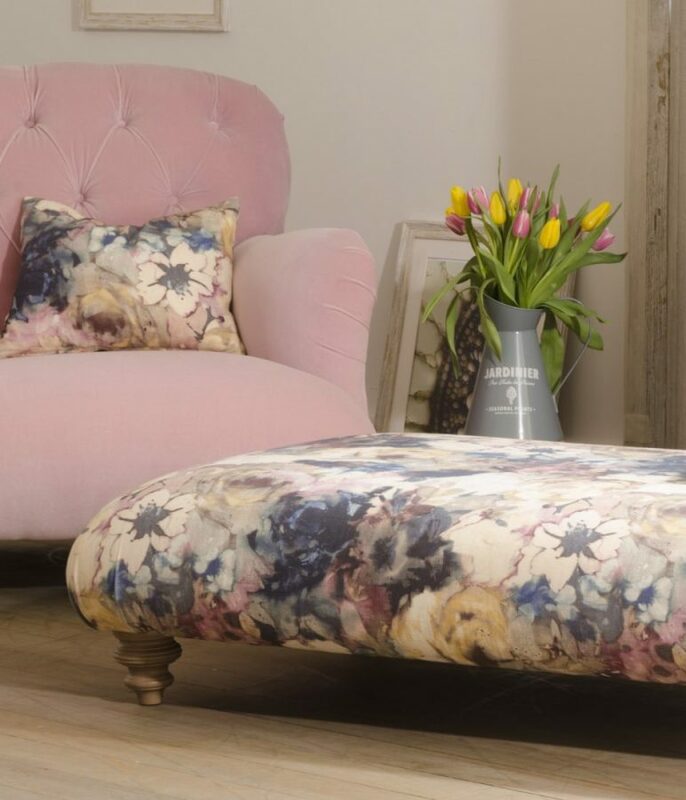 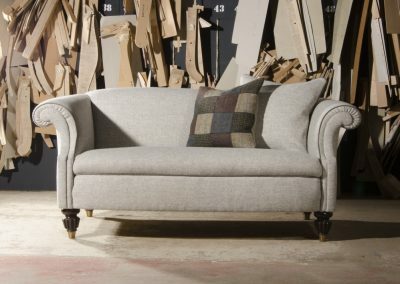 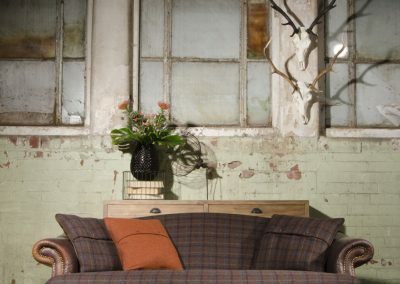 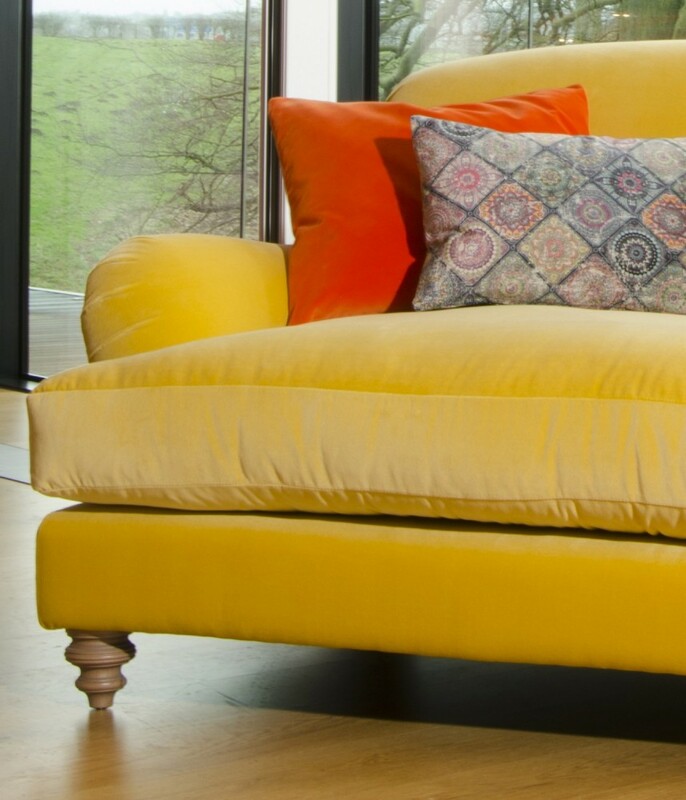 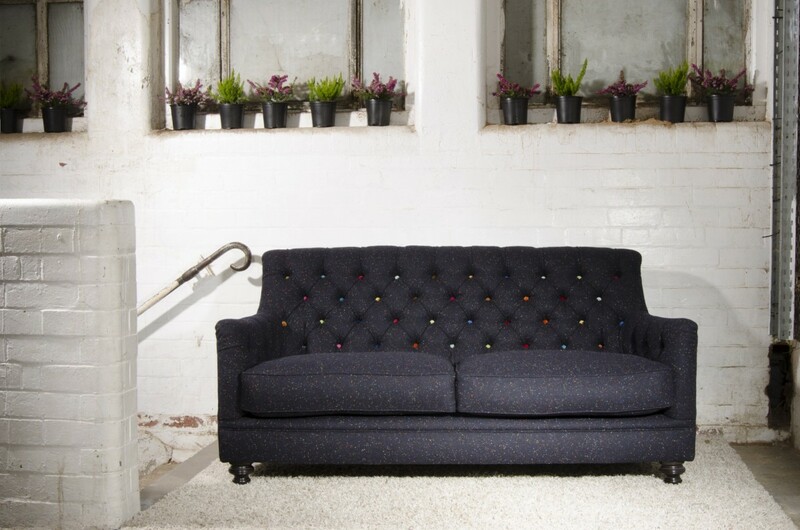 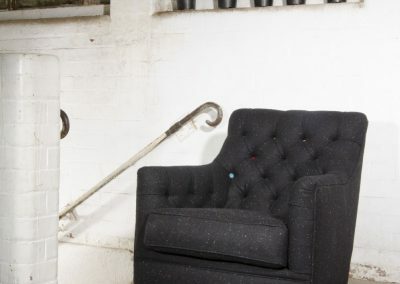 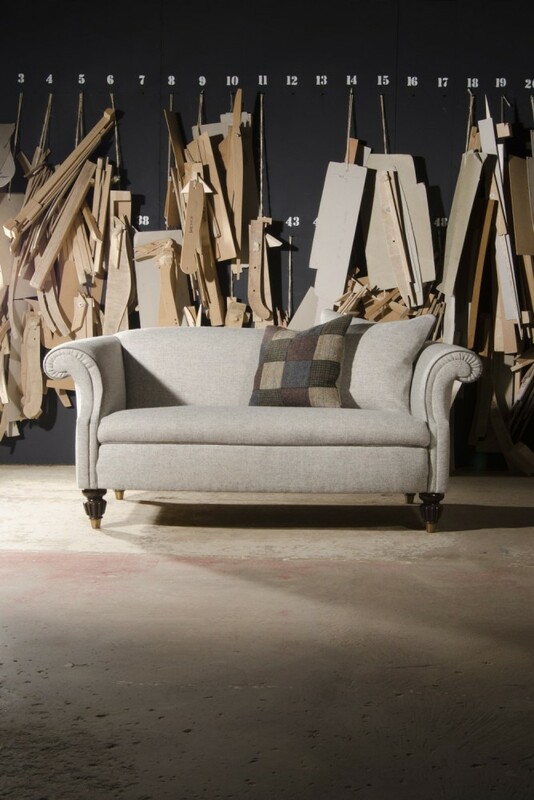 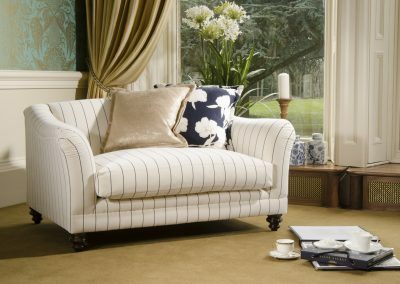 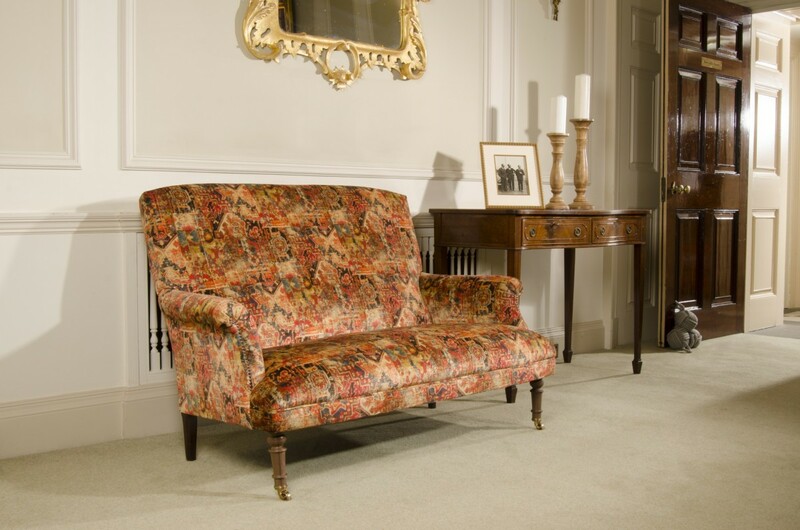 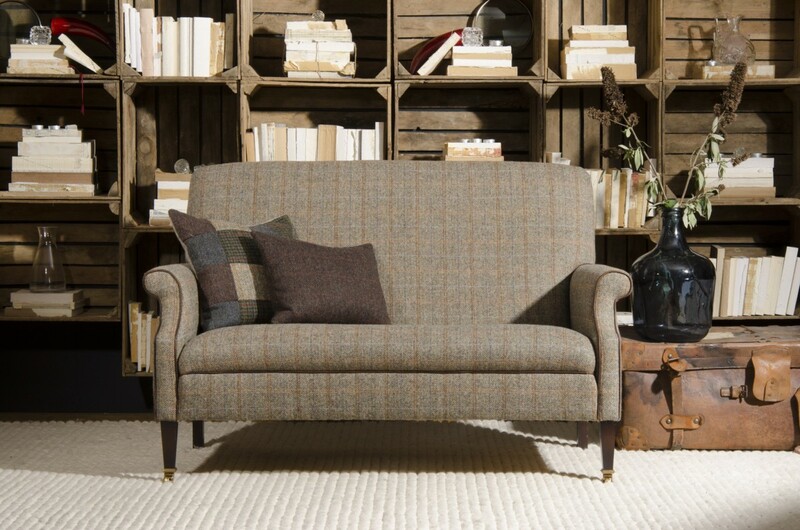 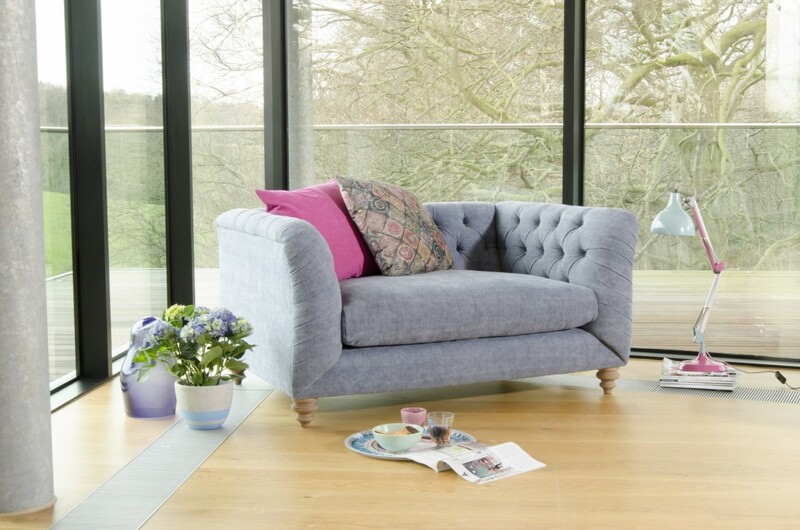 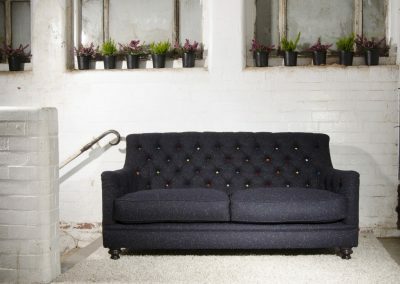 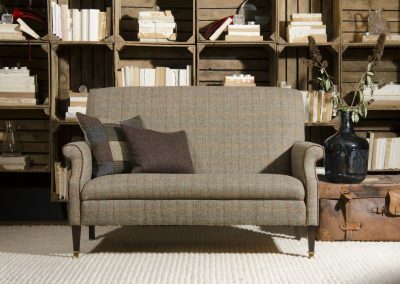 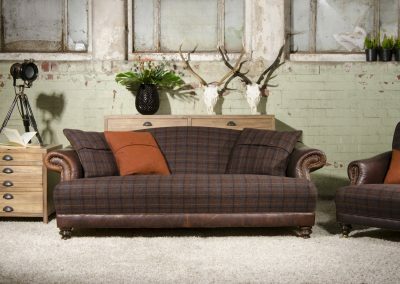 Renowned for their attention to detail, from frame to fabric, Tetrad believe that a sofa should combine quality, style and comfort and we agree. 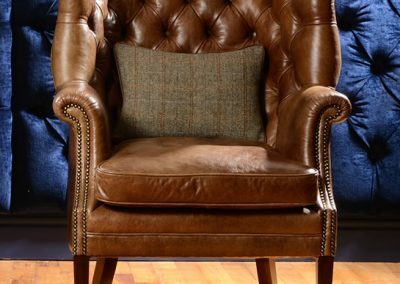 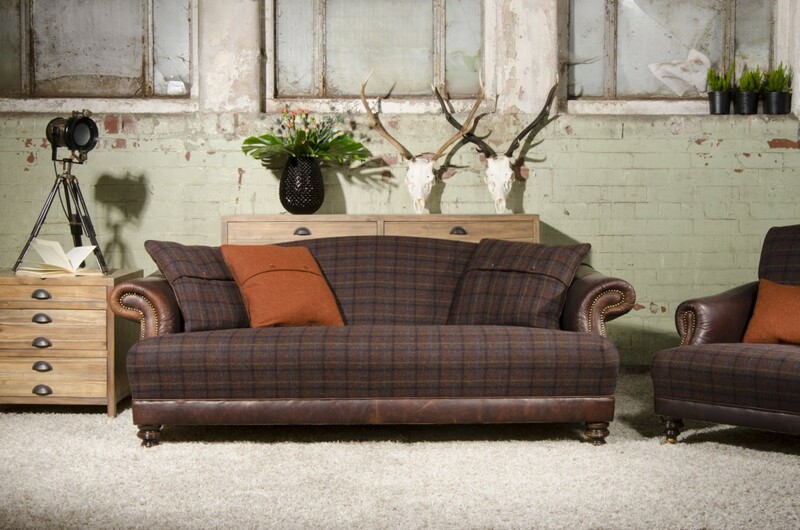 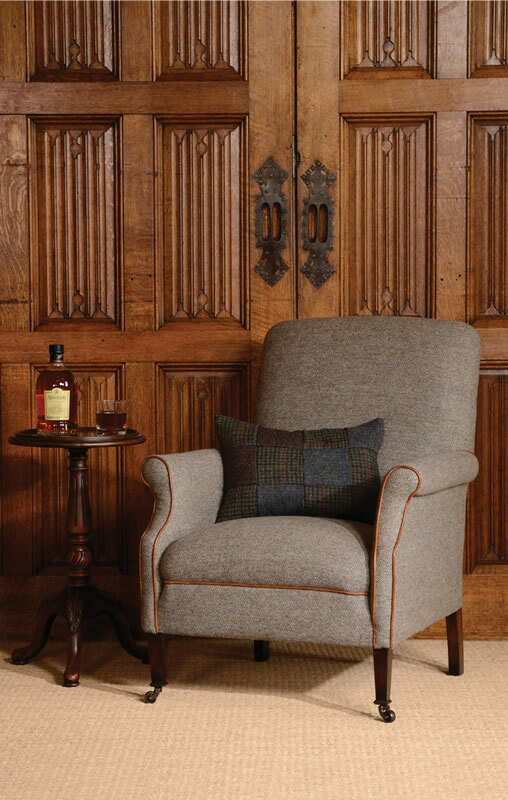 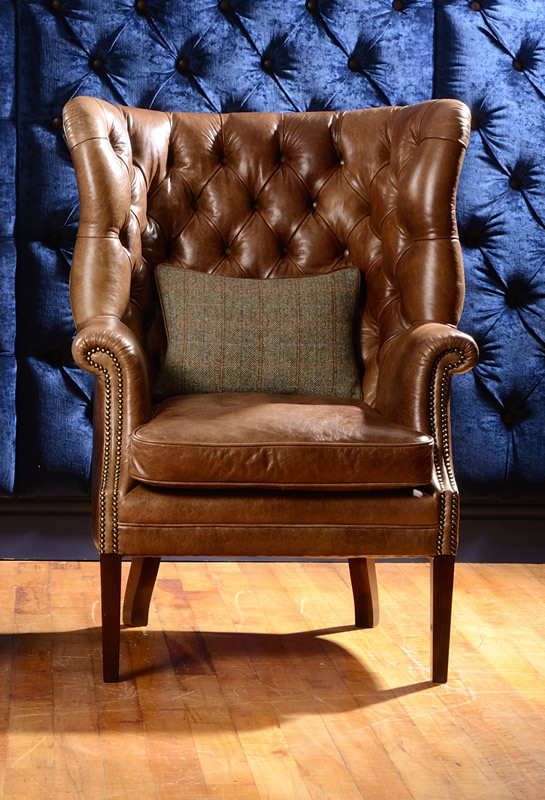 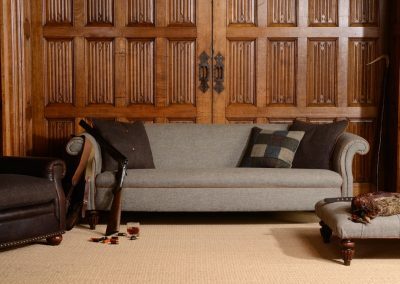 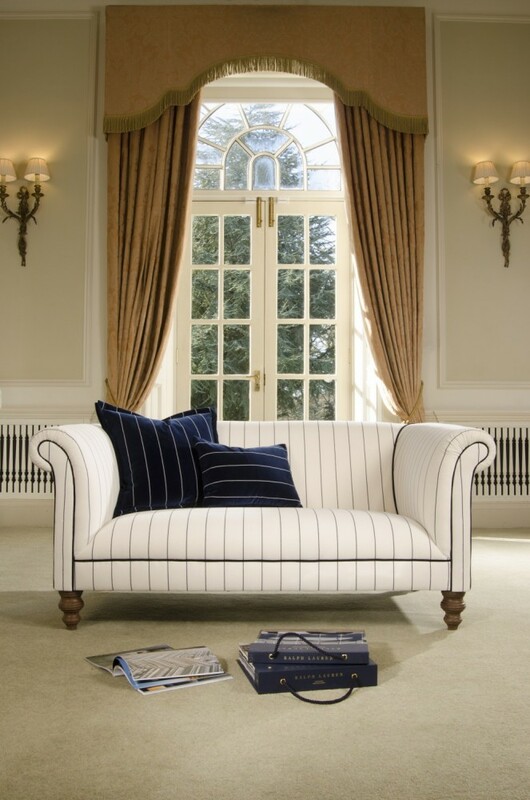 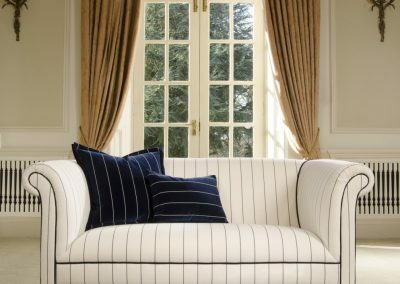 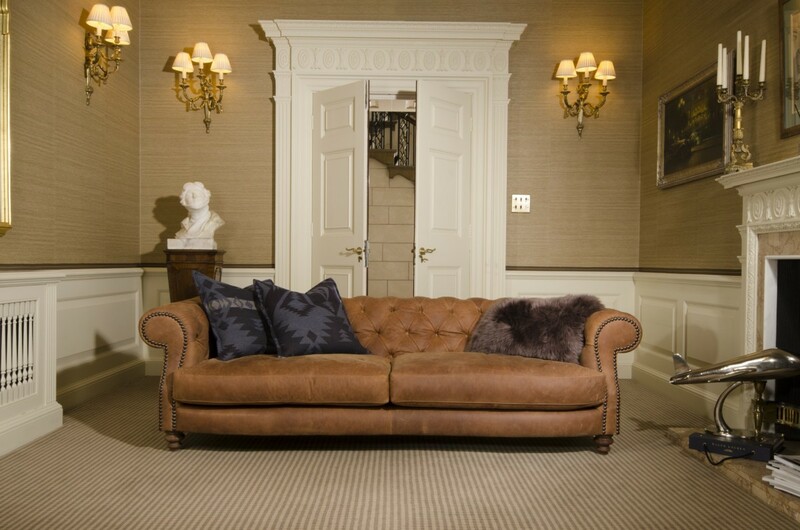 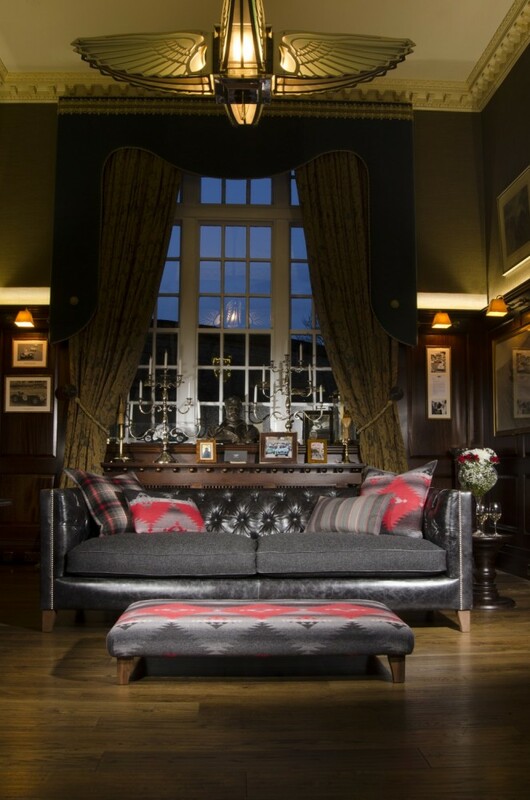 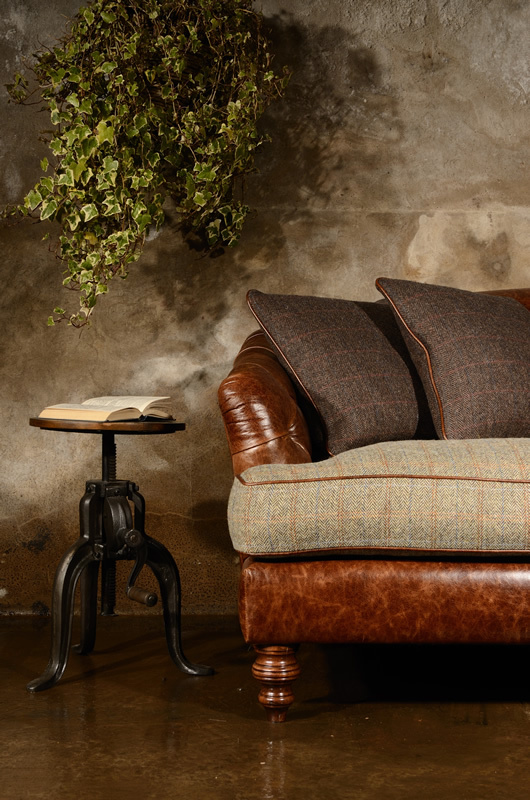 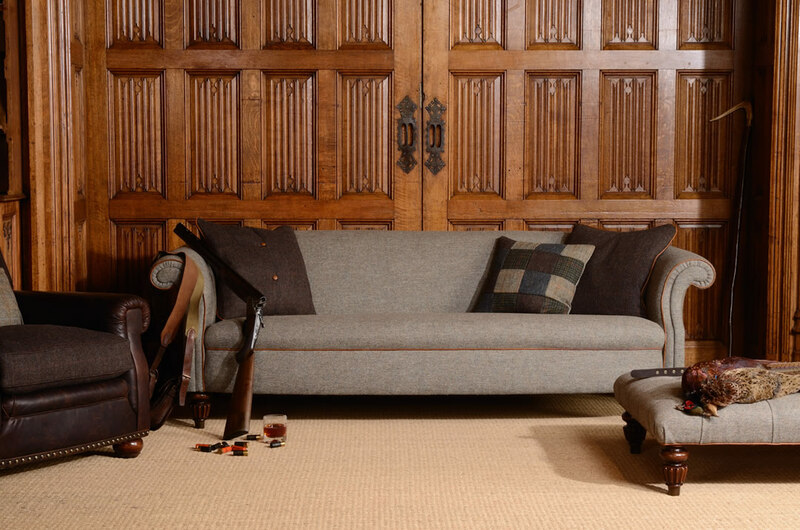 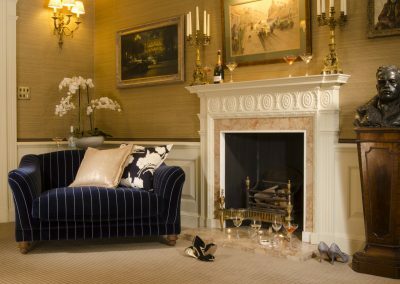 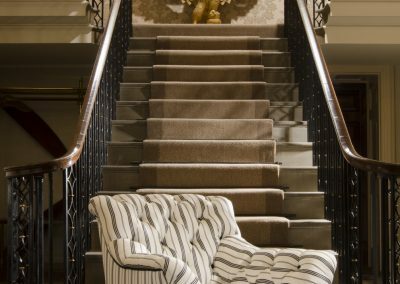 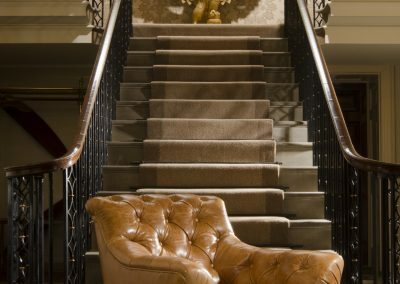 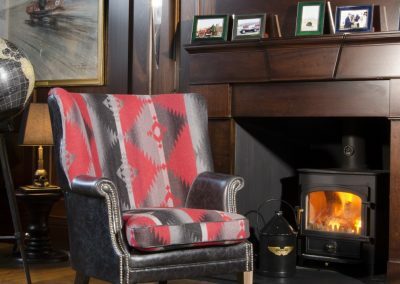 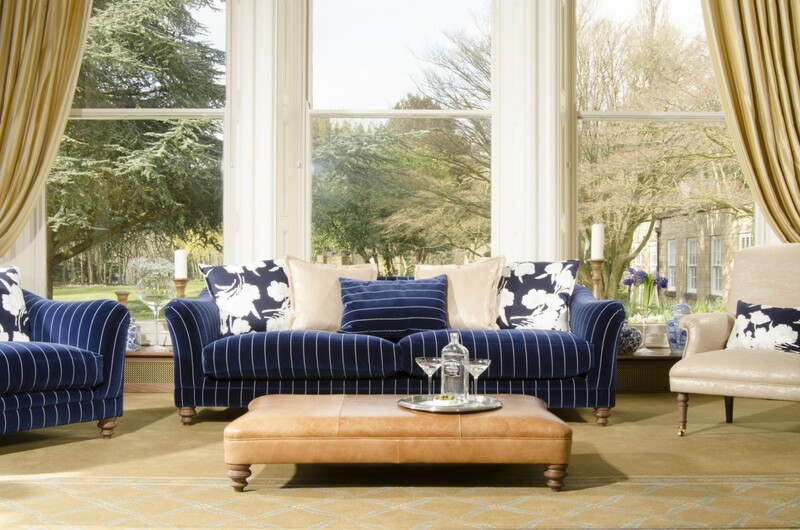 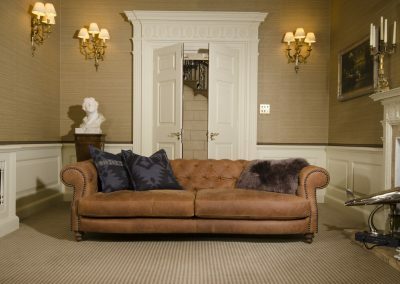 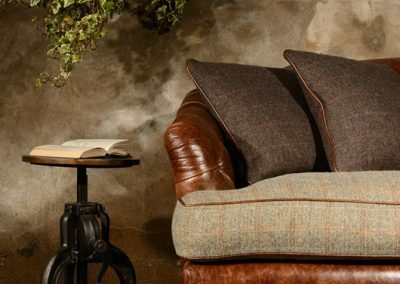 Bayliss and Booth now stock not only the hardwearing and prestigious Harris Tweed Heritage Collection but also the new Loose Linens range, sumptuous velvets and the recently launched Signature range upholstered in Ralph Lauren fabric to create a sophisticated and serene style. 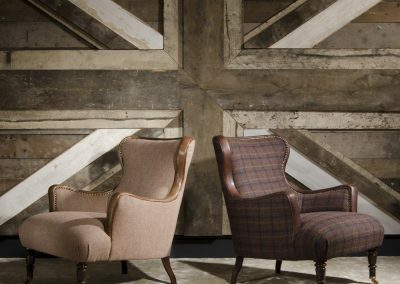 Based in Lancashire for the last 50 years, Tetrad exudes quality and style whilst also typifying just what makes Britain great. 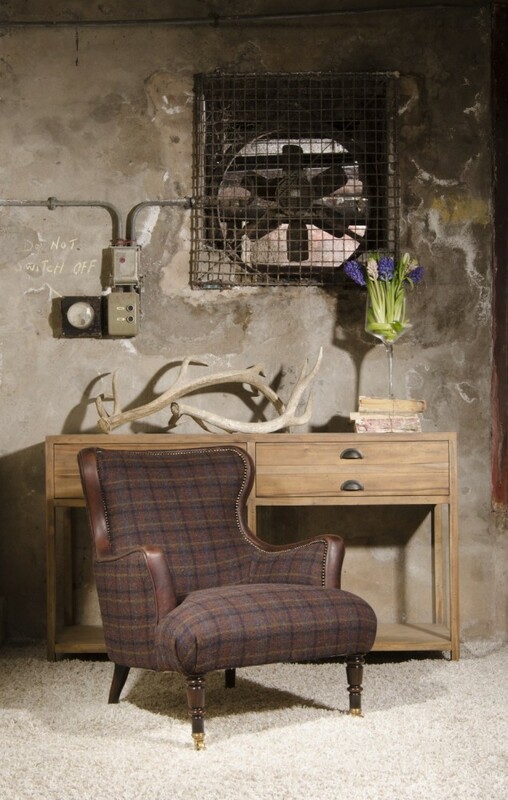 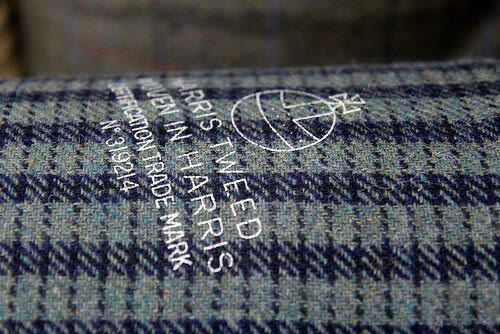 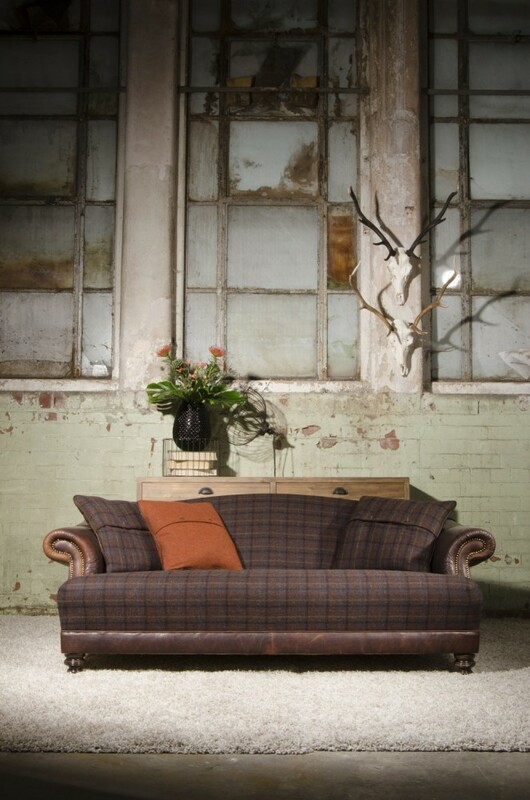 The famous Harris Tweed cloth has been handwoven in the Outer Hebrides for many generations. 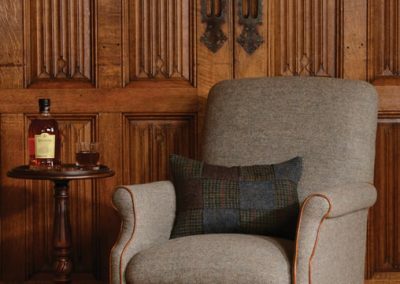 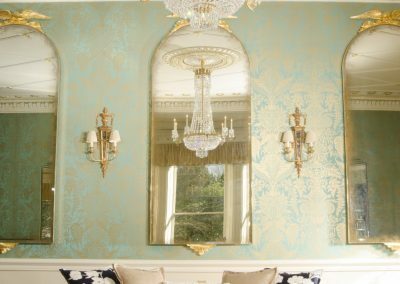 This hardwearing fabric has enduring appeal, is favoured by Royals and designers alike and is now, thanks to Tetrad, available in a comprehensive range of upholstery pieces. 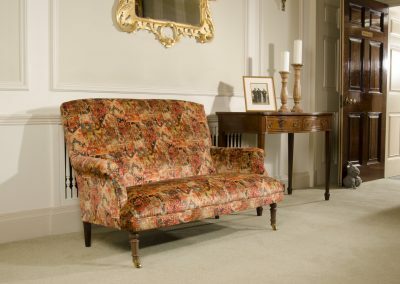 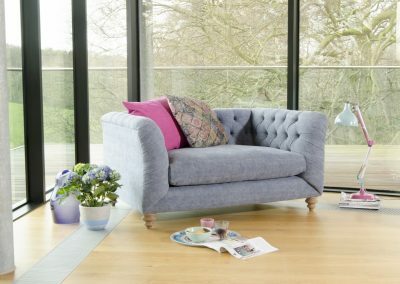 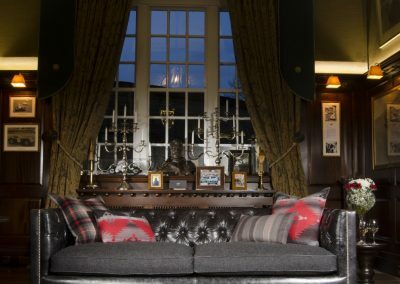 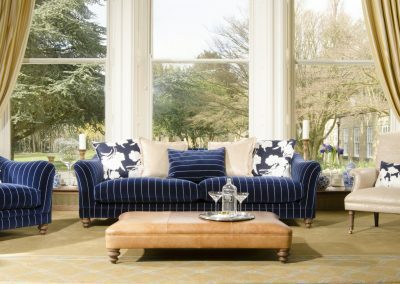 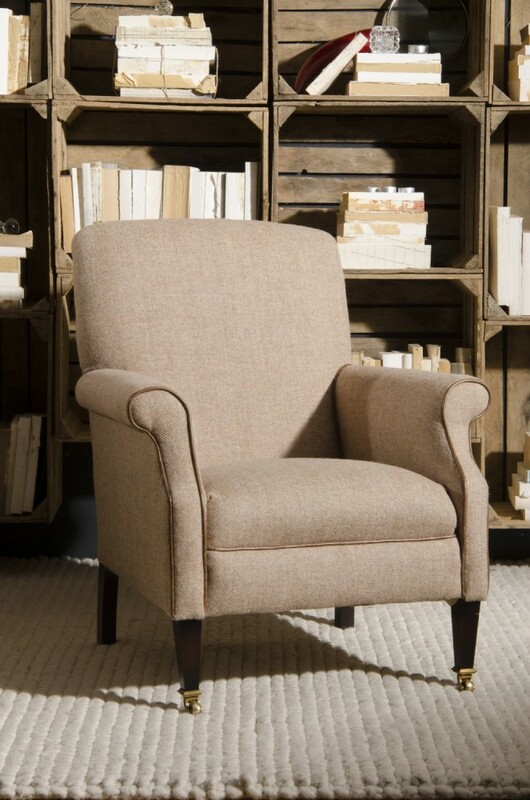 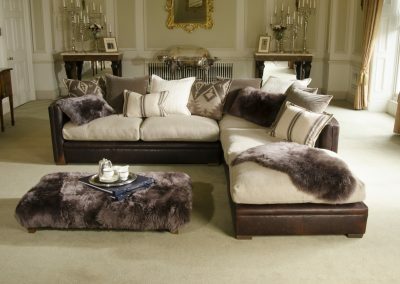 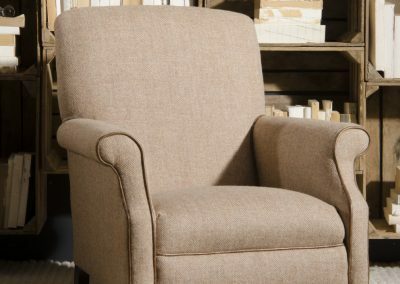 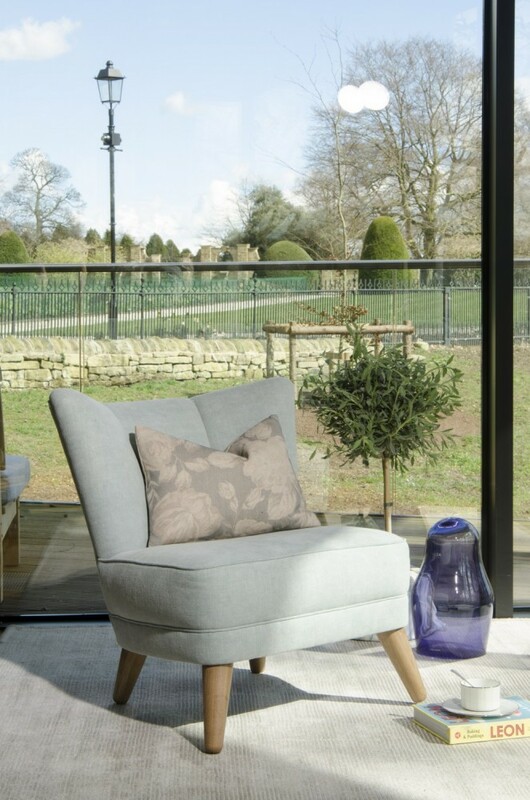 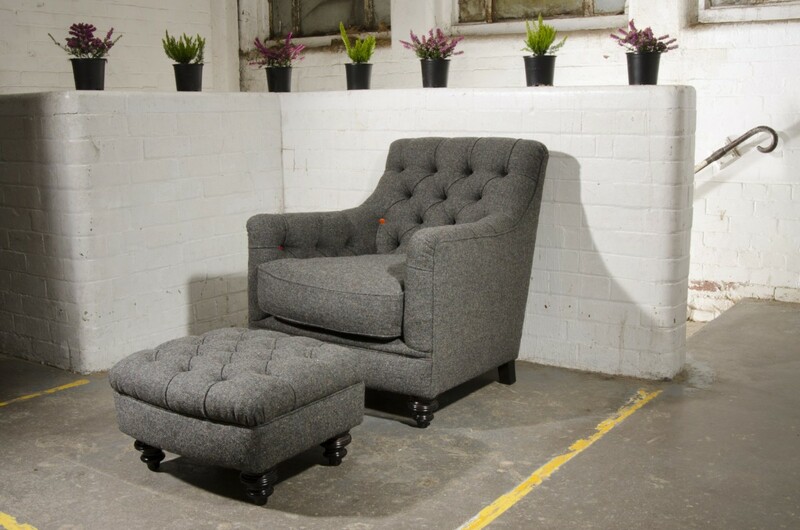 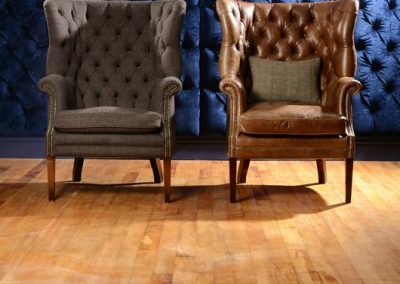 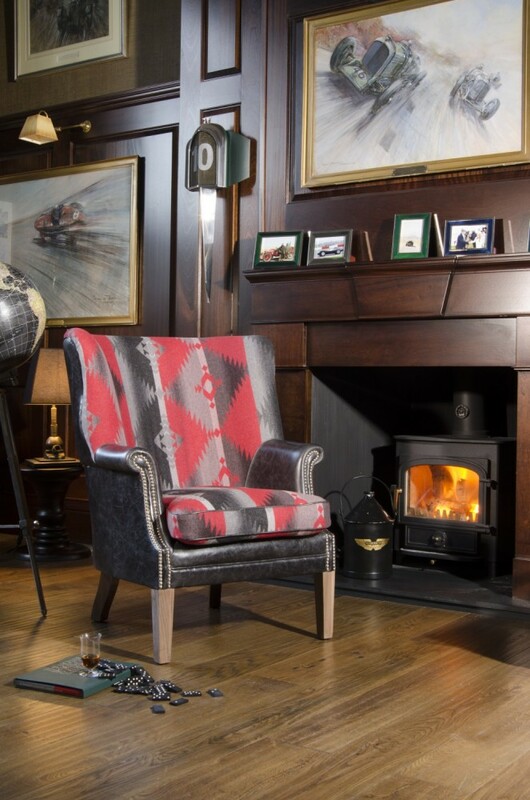 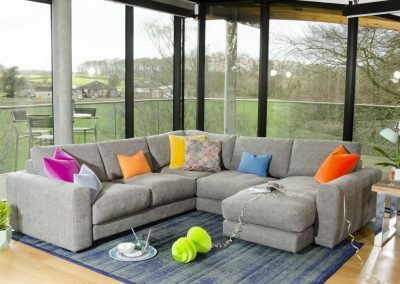 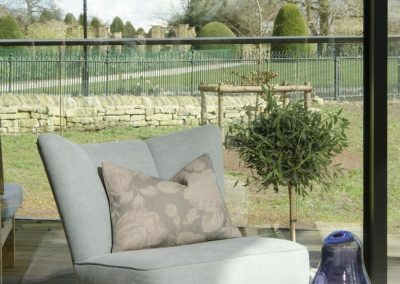 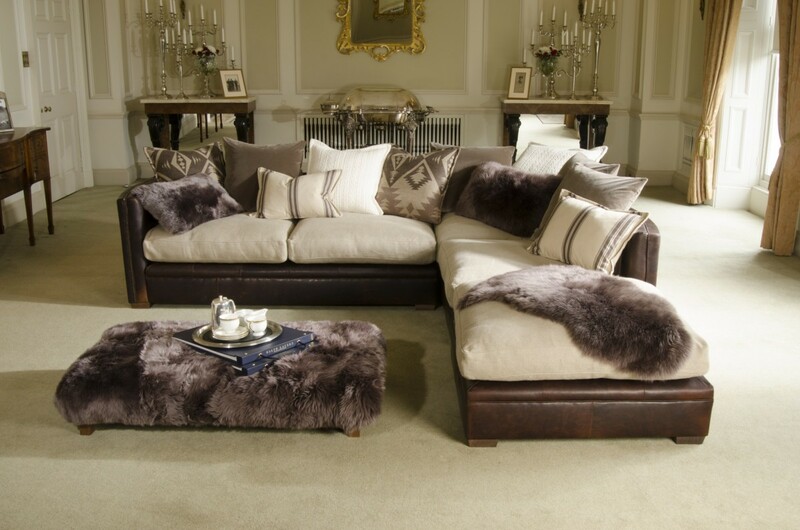 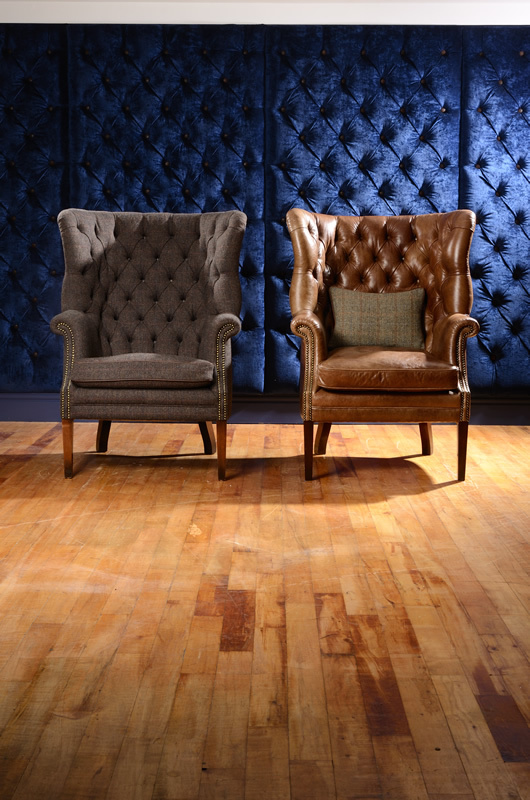 All Tetrad sofas and chairs are built to a very high standard with hardwood frames which are built to last, a variety of suspension options, are covered in high quality fabric and they also understand that your furniture is not just functional but also very much a central feature of your home. 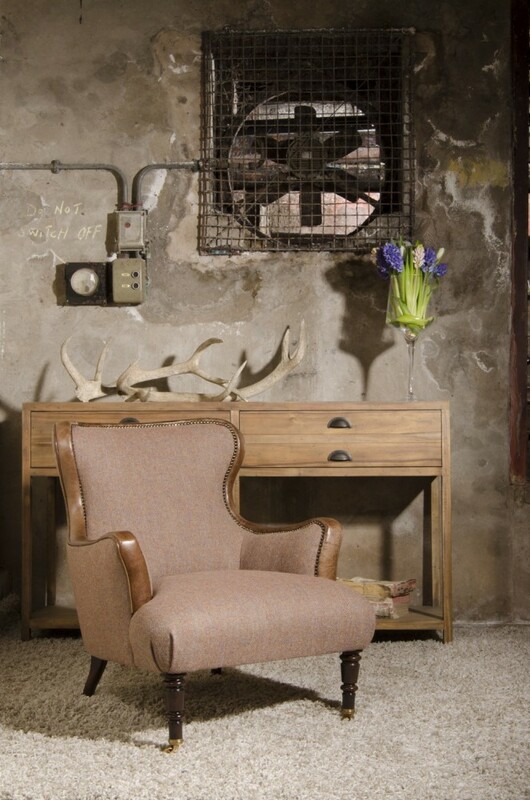 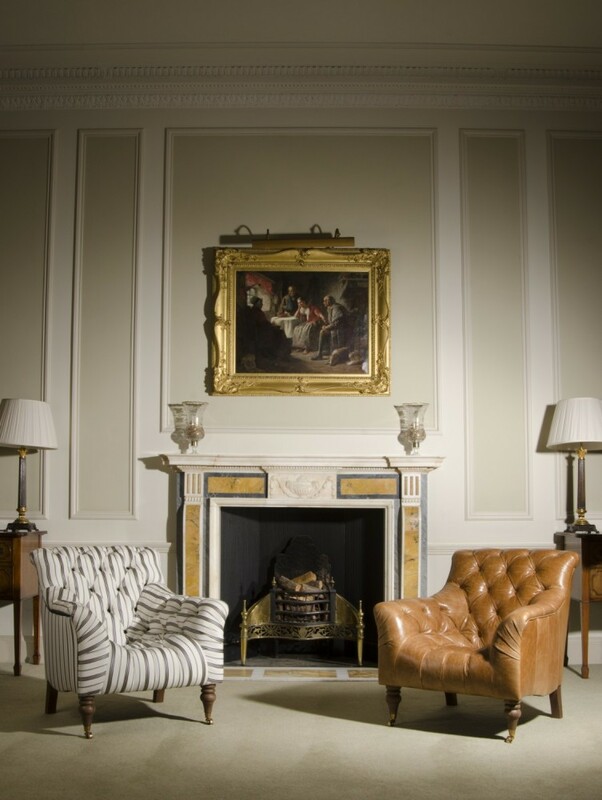 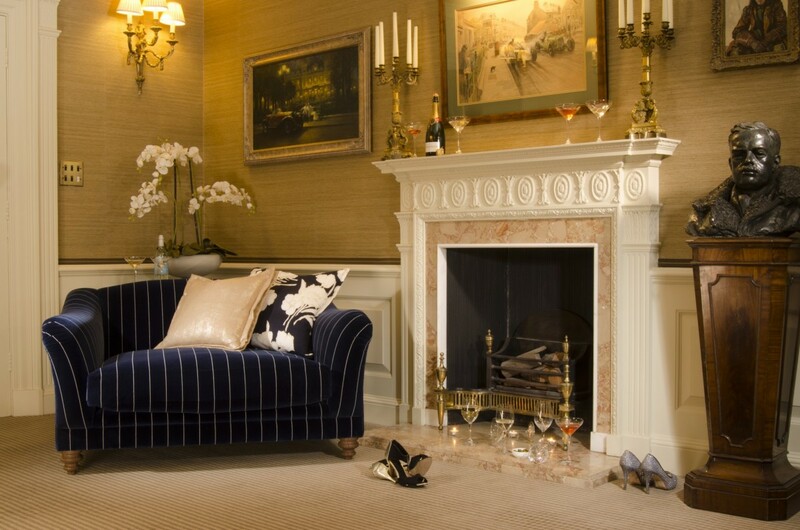 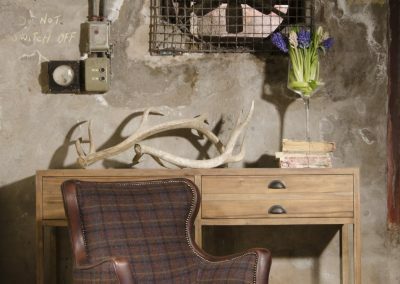 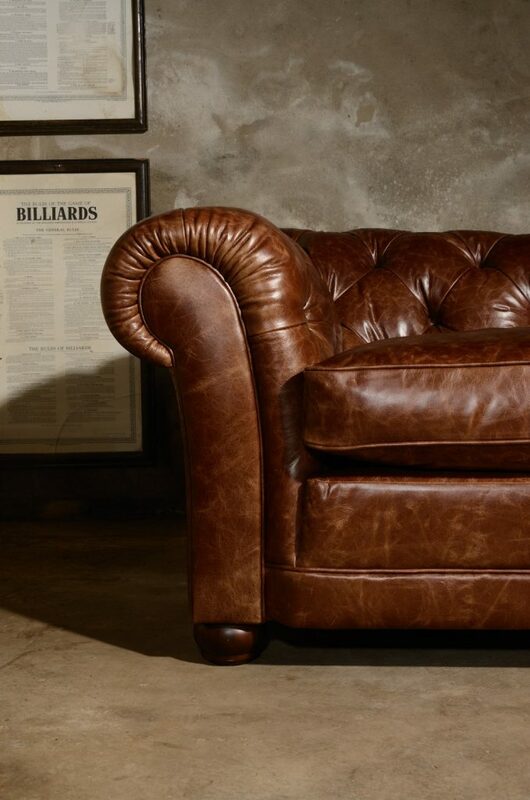 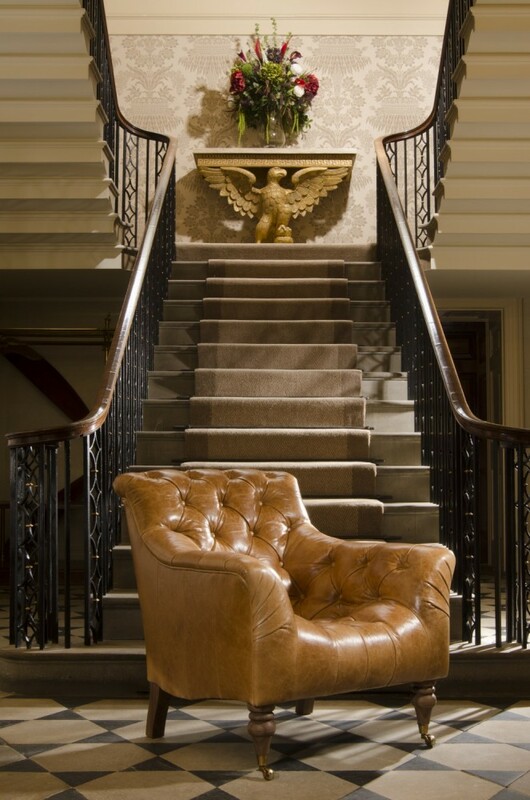 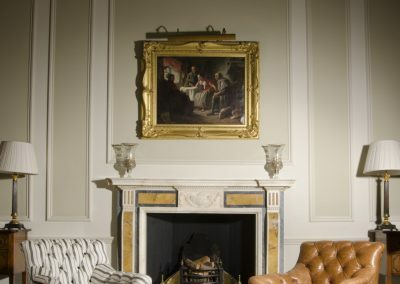 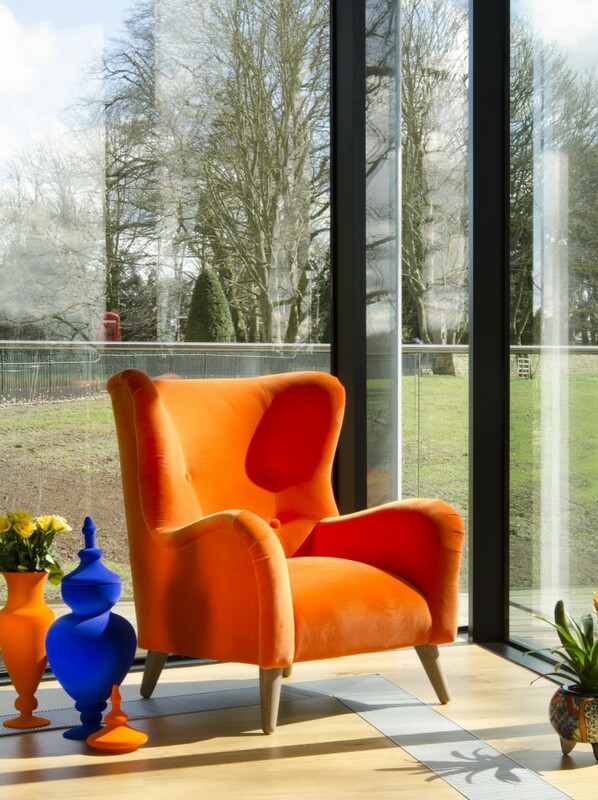 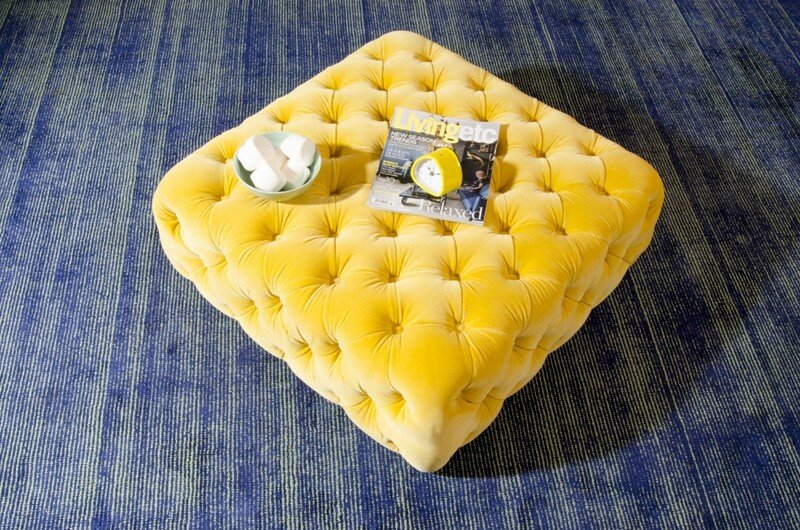 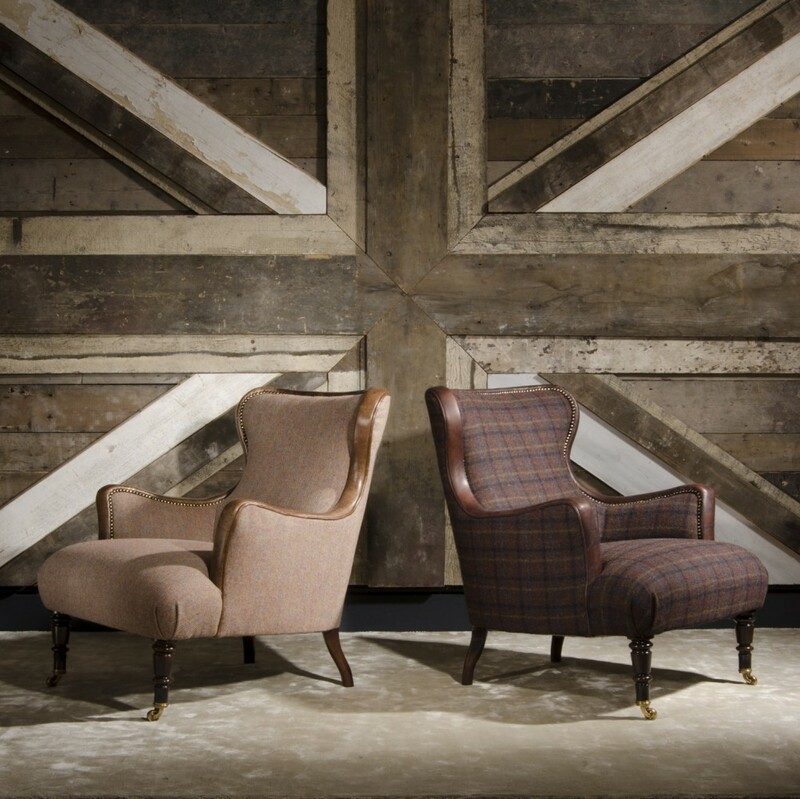 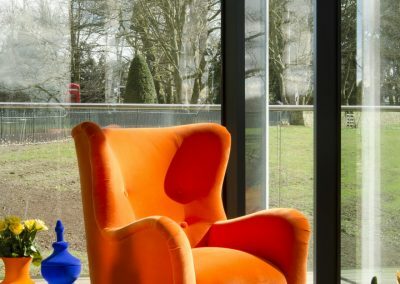 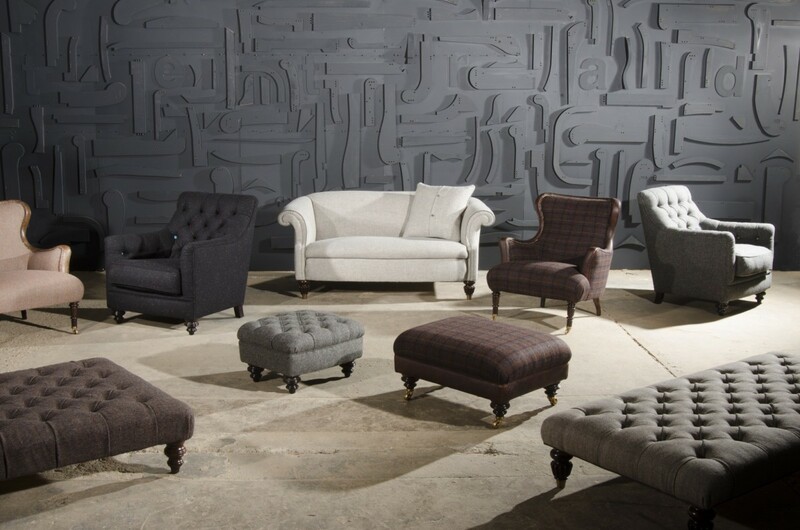 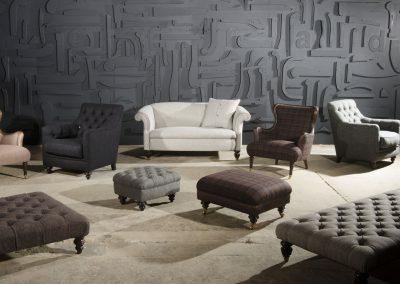 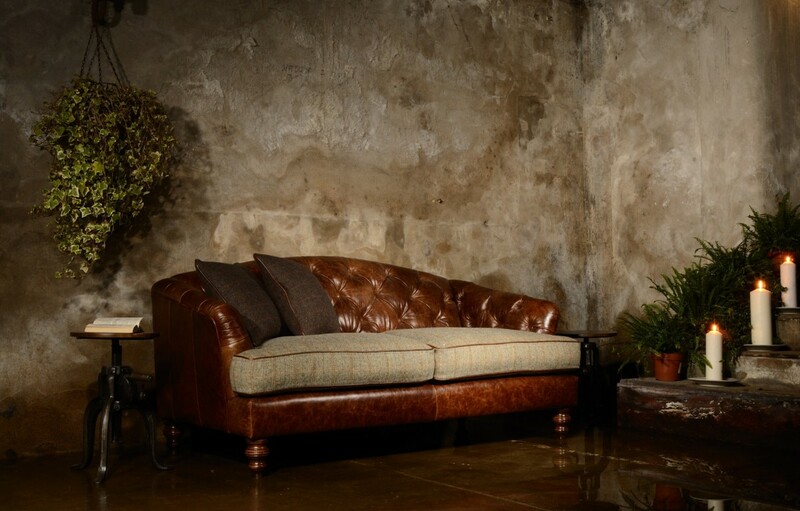 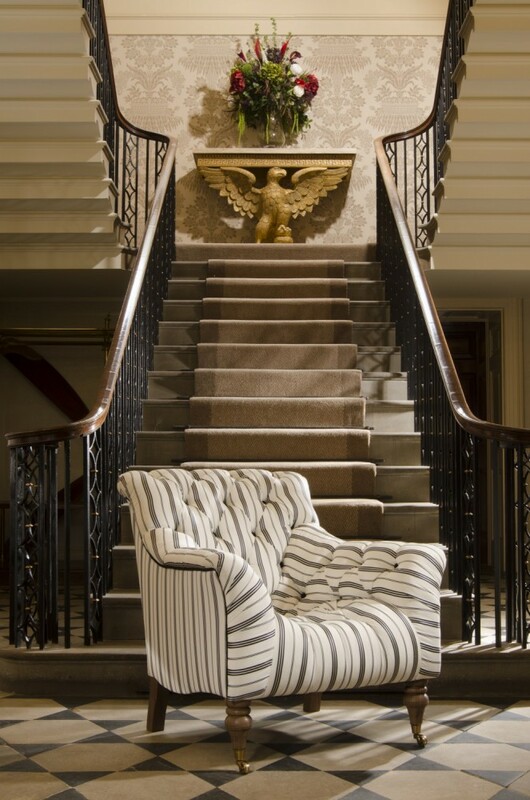 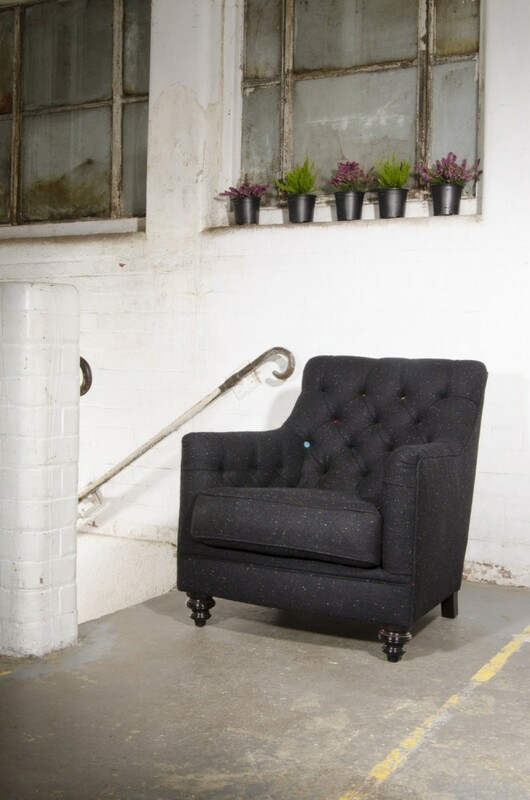 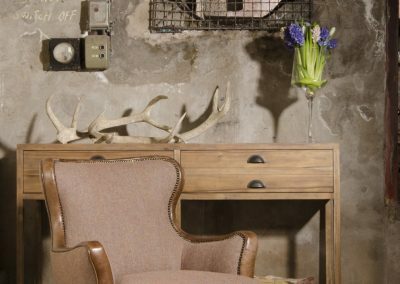 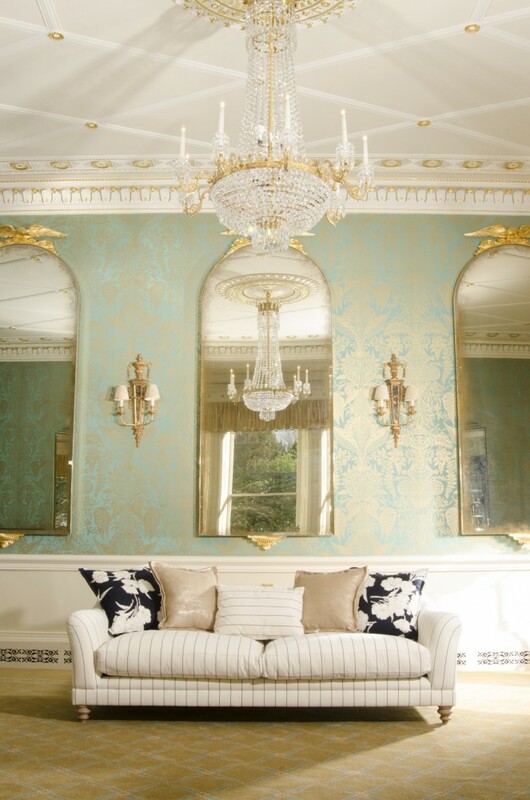 Bayliss and Booth are delighted to add this extensive range of armchairs, sofas and foot stools to their unique mix of French antique furniture, artisanal home furnishings and accessories..